Sitting in the doctor’s surgery last week waiting for a routine appointment my gaze ran past the usual tatty old magazines and medical leaflets and landed upon this little delight. 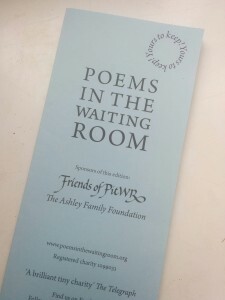 Poems in the waiting room is ‘a brilliant tiny charity’ that produces pamphlets containing a selection of lovely poems providing uplifting messages of positivity and hope at what can be an anxious and distressing time. 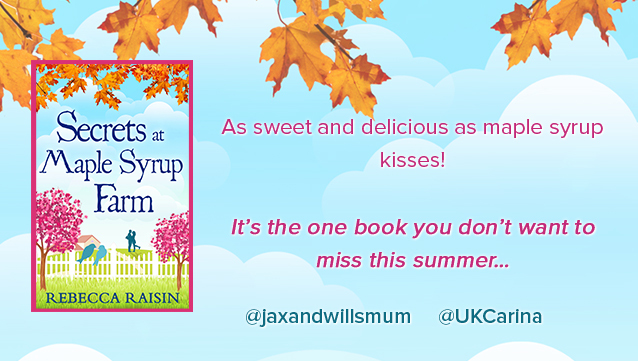 I think this is such a fabulous project and was a very welcome distraction for me; someone who can feel ill just by the mere act of sitting in a doctor’s waiting room! 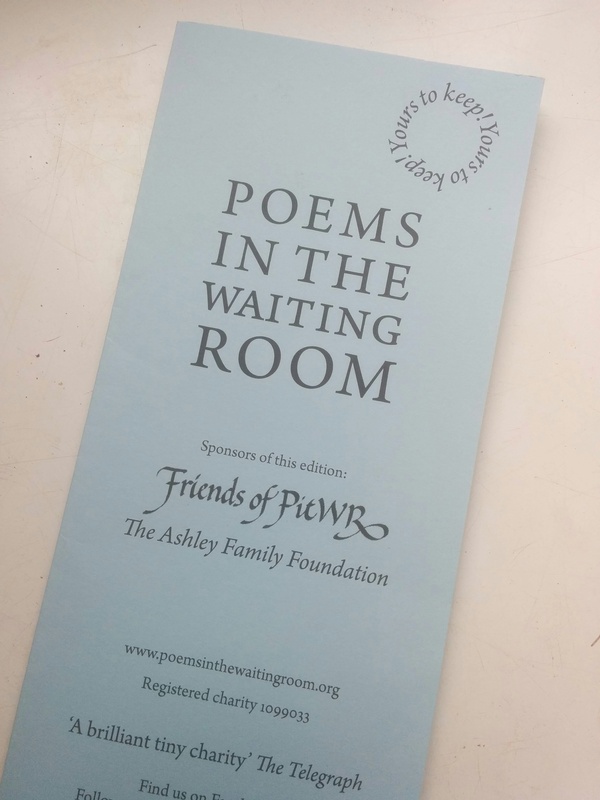 The card I picked up included poems from Shakespeare and Thomas Hardy, as well as more recent poets and looking at the charity’s website it seems they are open to submissions for inclusion in these cards if you are a budding poet. 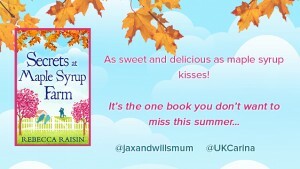 You can find out more about the charity and the wonderful work they do here. All the poems in the card I picked up were a joy to read, but one in particular struck a chord with me. I would agree wholeheartedly with the sentiment in these words. Good books are friendly things to own. If you are busy they will wait. Or wake you if the hour is late. Upon the low shelf or the high. You have a friend or two nearby. They’re never noisy when you’re still. They won’t disturb you at your meal. They’ll comfort you when you are ill. The lonesome hours they’ll always share. When slighted they will not complain. Your constant friends they’ll still remain. Or tell about them round the town. You merely have to take them down. They’ll counsel give if that you need. Who has a few good books to read.